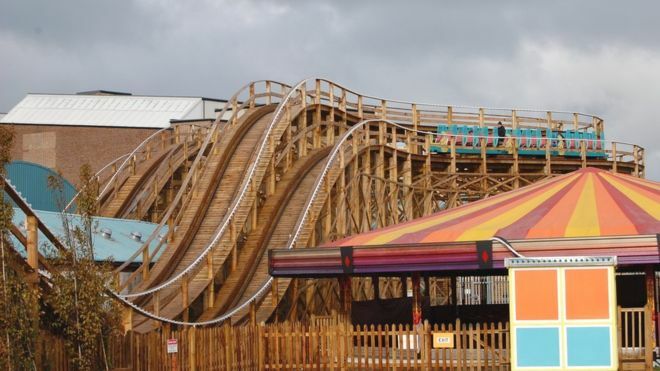 The Scenic Railway wooden rollercoaster was built in 1920 and is the fourth oldest surviving rollercoaster in the world. It was granted Grade II listed status in 2002 which was upgraded to Grade II* in 2011. 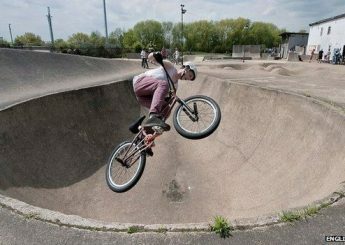 Emily Gee at English Heritage said the structure was ‘remarkable’ and the ride’s age, rarity and design warranted its upgraded status. It differs from modern day rides in that a brakeman is required to travel with the train to apply brakes when needed and control the speed of the ride. 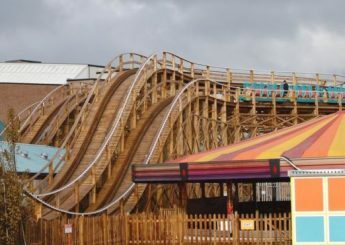 The rollercoaster was reopened to the public in October 2015. 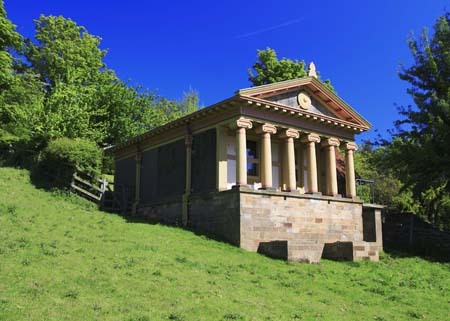 This Egyptian style pigsty was built in 1891 for local magistrate John Warren Berry and his two pigs. After the lucky swine left their Grade II* listed home, the lease was acquired by the Landmark Trust and the building turned into a holiday rental. If you fancy a stay, visit the Landmark Trust website. This Grade II listed structure on the coast at Fullwell was completed in 1917 and designed to act as a warning system against Zeppelins and air raids in the First World War, in response to a bomb dropped from a Zeppelin over Sunderland which killed 22 people and injured more than 100. Sound was detected by a microphone and reflected to operators with headphones who could then alert authorities. It aimed to give a 15 minute warning of approaching Zeppelins. 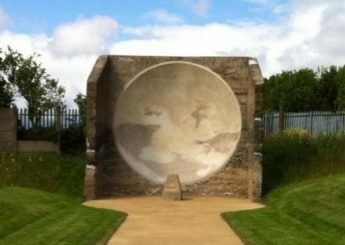 The mirror ended up on the Heritage at Risk register prompting action by Sunderland City Council, Historic England and the Heritage Lottery Fund. 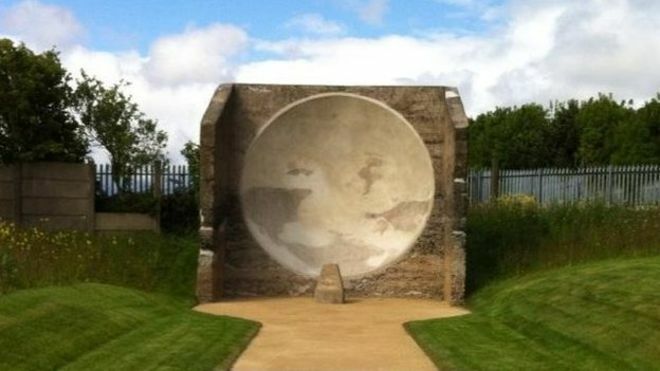 The restoration of Fullwell acoustic mirror was unveiled in June 2015. 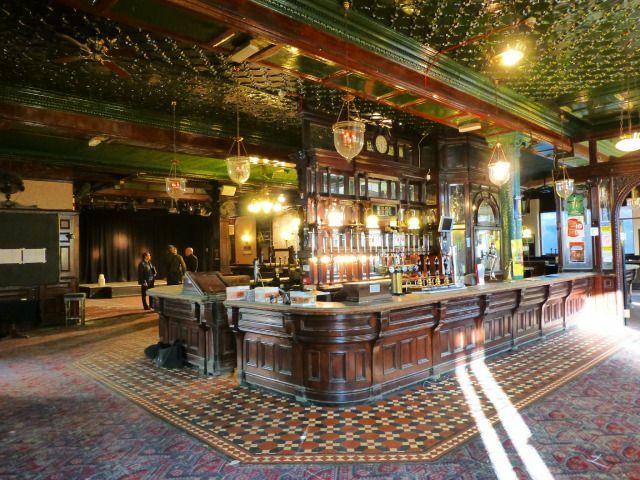 The Victorian Gin Palace inside the Cauliflower Hotel was given Grade II listing in 2015. 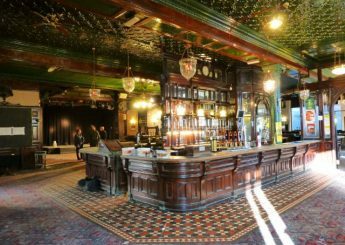 The interior fittings have survived from the Victorian period, including cut and etched glass, panelling, tiling and brass fittings. Built in the 1900s, the building has been lovingly and carefully preserved by owner Reiss Matto. The Crystal Palace dinosaurs are a series of sculptures in Crystal Palace park portraying dinosaurs and other prehistoric animals which by modern standards aren’t too accurate! 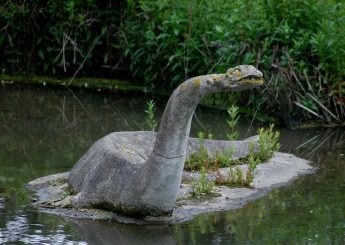 They were commissioned in 1852 and when unveiled in 1854, they were the only dinosaur sculptures in the world. 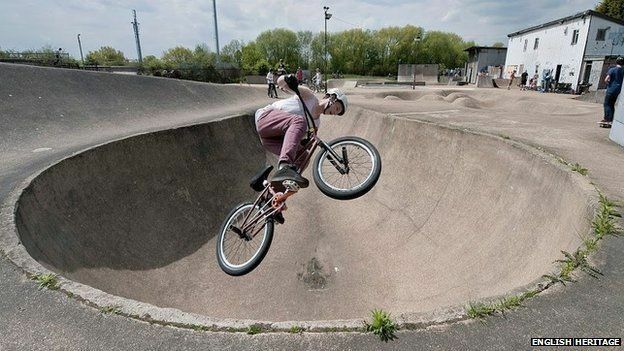 They were given Grade II listed status in 1973 which was upgraded to Grade I after extensive restoration.